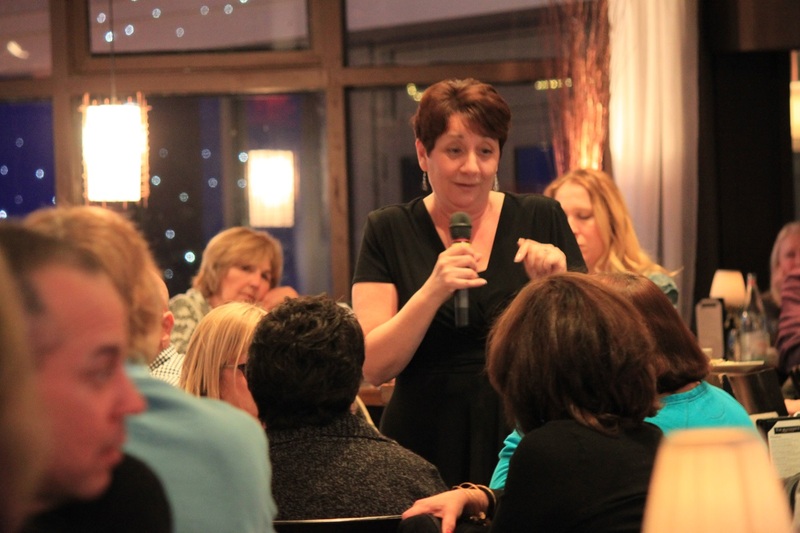 Come enjoy an evening with Linda Shields, The Jersey Shore Medium, as she connects with those who have crossed over. Linda realized her "gift" at a very early age and tells us that her greatest joy is in being able to be the "voice" of a loved one or friend who has passed and wants to communicate with those they have left behind. This promises to be an evening with many surprises!